*A note about COLOR accuracy! All Listed Sizes In Stock! Formal socks are an important, though often overlooked, detail to complete your formal look. 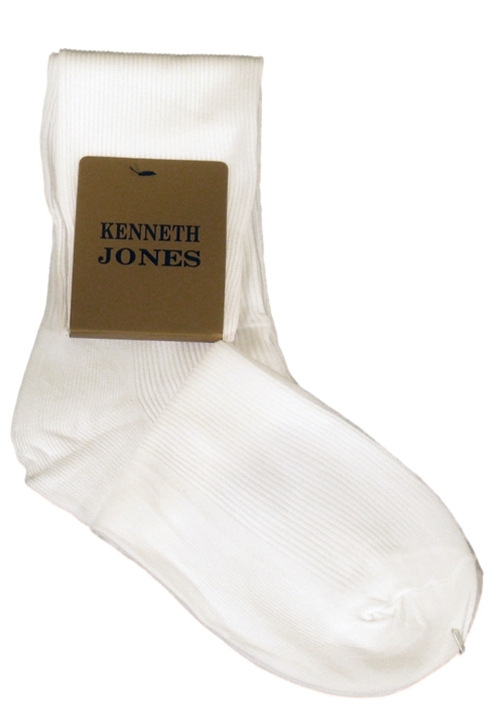 These dress socks are fashioned from 100% Nylon and are mid-calf length. Available in boys and mens sizes, these formal socks will ensure you look your best when you're dressed to the nines!